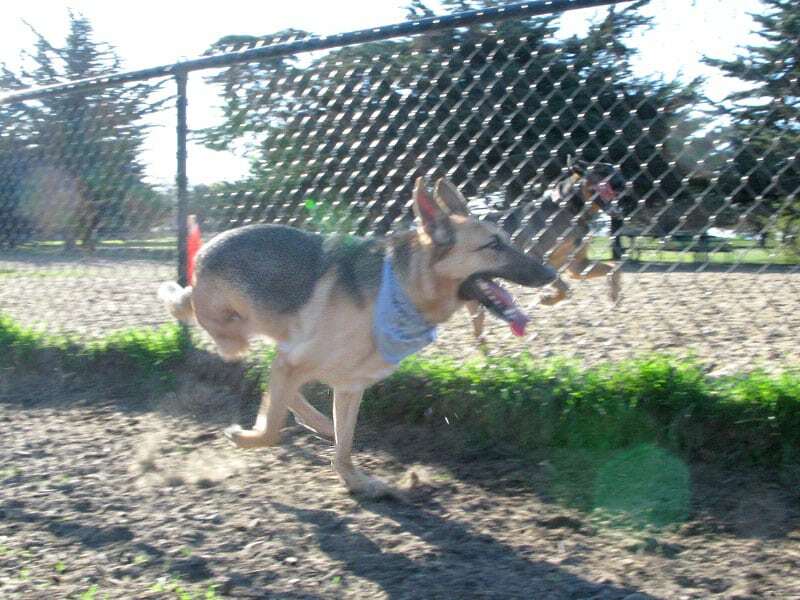 The Amazing Miss Codie Rae was the first rear-leg Shepherd Tripawd we ever met, back in fall of 2008. She dazzled us with her graceful fence running abilities, and flew over picnic tables like a hawk. This design is based on this photo from the day we met her. See the resemblance? 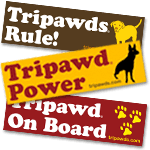 Our Tripawds Have More Fun oval shaped sticker is made of quality printing and vinyl materials that won’t fade in the sun. It’s 3″ x 5″, perfect for any car’s bumper! 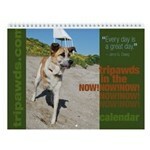 Show your Tripawd Pride on the road. 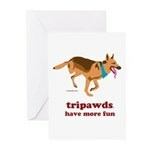 Check out our variety of stickers in our Tripawds Gift Shop today! Tripawds Unite with Tri Nation Apparel and Gifts!